I will begin this blog post by stating a rather useless fact; I hate TV series. Save for one or two old series, I generally do not like being left in suspense and I sure as hell do not like to leave things hanging on unfinished. That being said, this Blog post happens to be the 2nd in a three-part series of blog posts about the lingo in Kampala. Why wasn’t I able to have everything summed up in one blog post? Well, for starters, I am a wordy person and I will most likely use 38,407 words to explain to a woman why I cannot date her instead of simply using 5 or 6 words. So, yeah; I need more time to say even the simplest and smallest of things. Also, I am practicing my TV show writing skills and the last lesson I learnt is – never give them everything in one show. So, here goes with the follow up to last week’s Kla lingo. In Uganda the word international has very little (and in some cases nothing at all) to do with being global or worldwide. The word international is a word that has now been added to the Ugandan dictionary as a preffix ( and sometimes a suffix). It is often added with another word to give the allure that something is of better quality or appeal for instance an international school with only locals as students, an international upcoming artist whose music is only listened to by his closest friends, an international girlfriend who has never gone across the border, an international phone that was manufactured in Katwe and an international hospital that is run by Ugandans, treats Ugandans and has no connection to the world outside except for the fact that the medicines used are imported. If you are looking to make your business seem legit, simply add the word international and you will be good to go. This, for instance, is an international Blog post. Other I words / phrases: Imbalu, Iteso people, Illuminati, Ikong Joseph, Imagine by Peter Miles, Infrastructural Development that never happens. There is a tiny little bar in Kampala that hosts a very popular Reggae night once every week. This Reggae night has over the years become something of a routine for a good number of Kampala dwellers and revellers. Several artists, both upcoming and already up there have been known to show face at this night either to promote their purportedly reggae music or to simply mix and mingle with the rather segmented crowd. One or two revellers might know the right words to certain reggae songs but the whole bar often explodes into a chorus of off-key and off-tune wails when their favourite songs are played. There is also a very popular pulling factor that this bar has; an-out-of-this-world happy hour coupled with overly friendly waiters and waitresses. 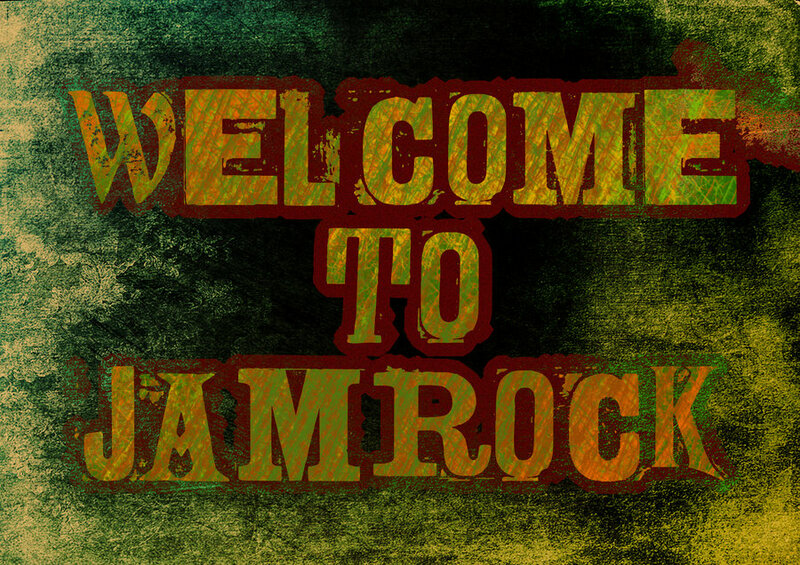 I am a bigger rockhead than a rasta man but I pass there ever once in a while for some bashment. Other J words / Phrases : Julianna, Just katono, Jennifer, Jennifer tuyambe, Jinja. Depending on what part of the country you come from, you can pronounce this word in any way suitable. Basically the word being inferred here is the English word ‘Cliche’ which is a big time favourite of a one Tamale Mirundi. 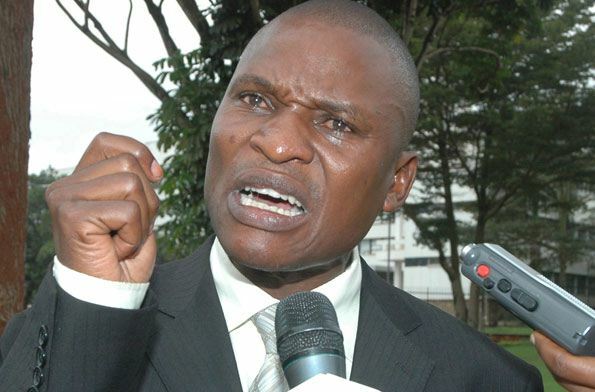 Anyone who has been in front of a TV or listened to a radio in the past several years has heard the voice of this man – Tamale Mirundi. This gentleman is the definition of a loud and inccesant chatter box with a whole lot of grossly misplaced intended to confuse and yet scare the listener / viewer. He is often alarmist, frequently subversive, occasionally diversionary and abnormally hilarious. His favourite word is ‘Kuriche’. This is one of the most potent drinks in Eastern, Central and Southern Africa. 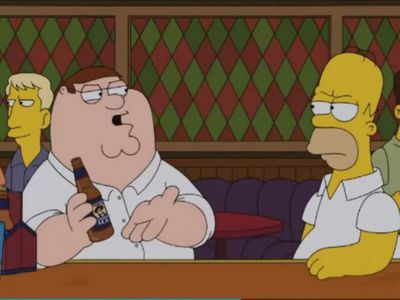 The drink is so potent in alcoholic content, so much that the geniuses who invented it figured that naming it twice would send the point home. Unfortunately, there has not yet been a proper process to package and export it, seeing as Uganda is well known for alcohol consumption. That being said, anyone who visits Northern Uganda or communities around the country that are inhabited by people from Northern Uganda will get the chance to taste this awesome drink. It has the ability to make one happy while giving them the most gruesome look all at once. Other L words : Lungujja, Langi, Luzinda, Love affair, Laba lumonde, Luweero. Once upon a time, there was a bunch of students from a very popular University who engaged in what has now come to be termed as a ‘ground breaking activity’. The details of this activity are referred to as ‘making it nasty’ because these students coined the phrase to refer to their activity. Today, whenever anyone is taking part in an activity of this nature, they will be referred to as ‘making it nasty’. To be able to make it nasty, one requires a willing female, a willing male and a video recording device. No more information shall be shared in this section seeing as this blogger recently learnt that under 18 children also read the blog. A combination of some of these words would be something like ‘Let us make it nasty in the mweruka mode’ – this simply means ‘Let us do the dirty silently’. Other M Words / phrases : Muyaye, Mwooyo, Mungato, Muvubuka, Mbale, Mweruka mode, model empya. There are a number of Ugandans who subscribe to the school of thought that asserts that ‘unless it is broken and shattered to pieces, do not attempt to fix it’. These Ugandans have dedicated their lives to fronting the ‘No Change’ campaign in the hope that the status quo shall remain unchanged. 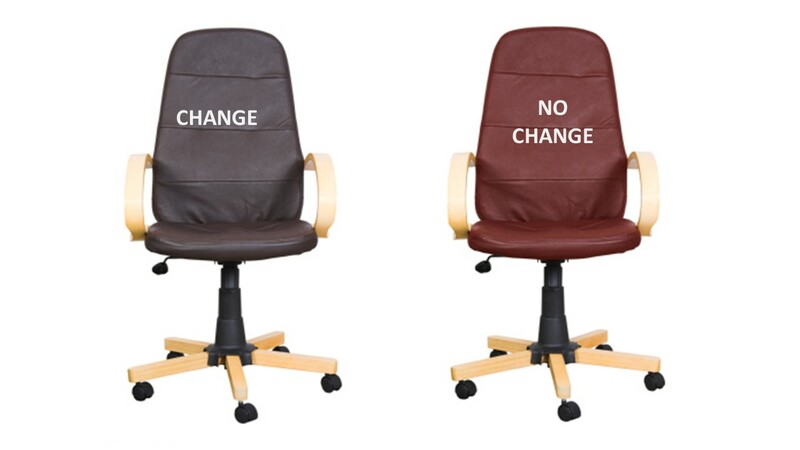 From the political point of view, the ‘No Change’ slogan is often used whenever an incumbent is standing for an electoral position that he is still occupying. It is very common among the peasants, uneducated and sycophants. It is also a statement used by traders when telling their customers that they have no smaller denominations of money. Ondaba is a self empowering movement with experiences made in Uganda. 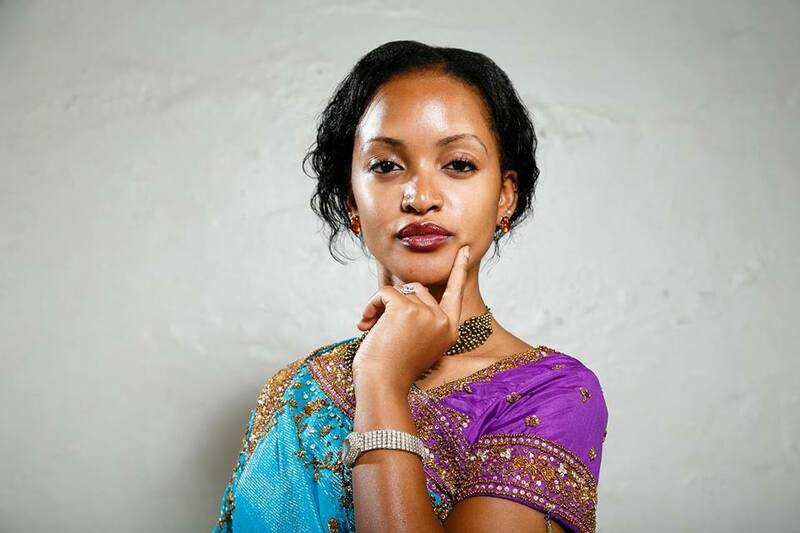 It is a campaign set up to recognise the uniqueness that is Uganda. In essence, the word is a Luganda word that relates to being seen or noticed. The aim of this campaign is to have people and groups of people identify themselves as proud Ugandans through what they eat, how they dress, where they go, the things they own, the lives they lead and generally who they are. 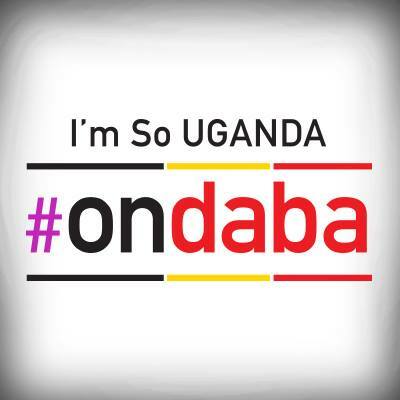 One is likely to bump into the hashtag #Ondaba on various social media platforms. It is simply an attempt by Ugandans to stand out and express pride in their country no matter how pathetic or hopeless the situation may seem. A few years ago, the duo of Radio and Weasel of Goodlyfe got together with Zambian singer General ozzy to make some music. The trio put their brains together and emerged with a song (Potential) that created some kind of cult following for Goodlyfe. The song ‘potential’ is about a woman having the potential to sweep a man off his feet. The word ‘potential’ went on to become a word that described anything that is worthy. You will now hear people say things like ‘that woman has potential’, ‘this phone has potential’, ‘that man’s car has potential’, or ‘the current Gov’t has lost its potential’. Look at all this Komuntale Potential. Pity it went to waste. Next week we shall finally have Part 3 (of 3) of the Kla lingo. Until then, keep it together and once again, please do not be a victim of language barrier in Kampala.